There is no doubt who reigns as pound-for-pound king. 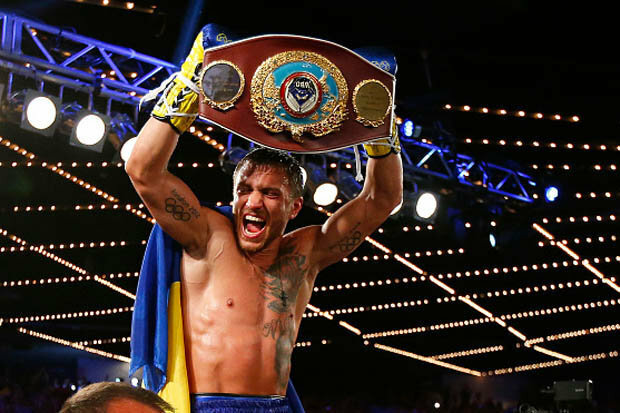 That is Ukrainian sensation Lomachenko, the two-weight world champion.Lomachenko defends his WBO super-featherweight title against Nicholas Walters next weekend in Las Vegas – and a tip of the hat to his promoter Bob Arum as it will be the 2,000th event he has staged. 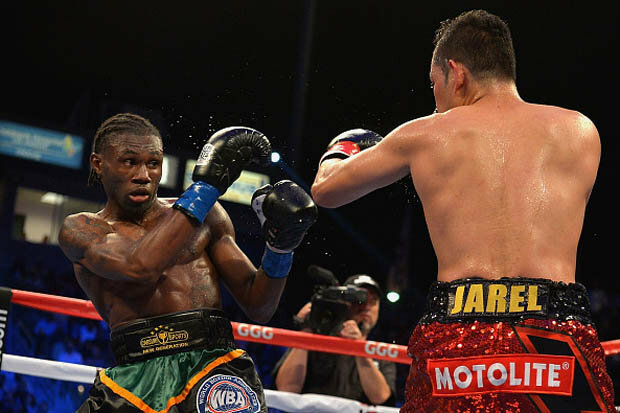 The slick southpaw has become the best after only seven professional fights – and he has even lost one of them. I am already in talks with Bob about bringing Lomachenko to the UK in 2017.It will give fight fans on these shores the chance to see him up close, and what a treat that would be.Lomachenko reigned as the world’s best amateur with two Olympic golds and two world championship titles.But he has become the best in the paid ranks since turning pro in 2013 and is only getting better. The slick southpaw only lost a split decision to Orlando Saldio when he challenged for a world title in just his second pro contest. He then won the WBO featherweight title in his next bout against a good fighter in Gary Russell Jnr. Lomachenko may not be in the pro game long, but he is not one for taking easy fights. He stepped up to super-featherweight in his last bout and claimed the WBO title in that division too with a stunning stoppage of Roman Martinez in his seventh pro fight.Compare that with other Olympic medallists from 2012 who are still being wrapped in cotton wool. Now he is taking on Jamaican star and former featherweight champion Walters in his next fight, which could be his toughest test yet.